Elizabeth is an experienced tax professional at Daszkal Bolton. She works closely with real estate, construction, health practice, manufacturing, retail, nonprofits, and high net worth individuals. In addition to regularly preparing and reviewing tax compliance, she also performs extensive tax planning, estate planning, reorganization and consults on asset protection. Elizabeth focuses on accounting and complianceservices for entrepreneurs and businesses from start up, to large businesses ranging from $500,000 to $250 million in revenue. 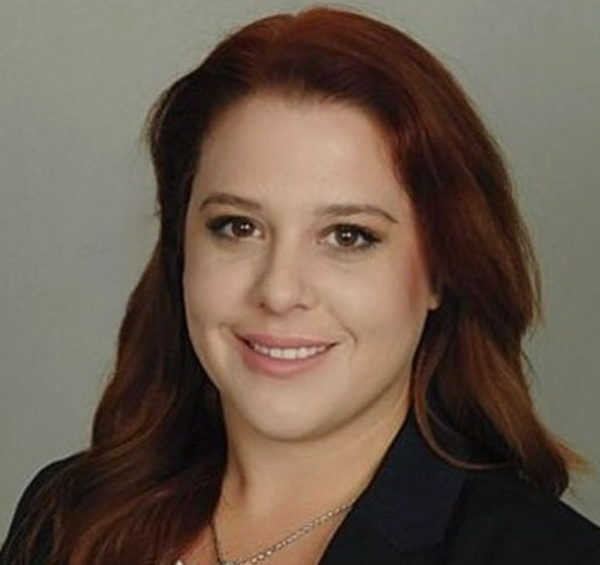 She acts as a liaison between clients and their bankers, attorneys, investment advisors, insurance agents and brokers. In addition to her regular work, she also acts as the firms’ Business Developer. She coaches and councils members at her firm how to increase business and their client development. Elizabeth also founded and heads the cannabis practice for the firm.